Moving ahead with its plan to auction Sahara’s Aamby Valley to recover part of the money to be payed to duped investors, the Supreme Court today directed the Receiver of Bombay High Court to help the Liquidator in getting it auctioned. “We want the property to be auctioned. Till then, we will appoint the receiver of the Bombay High Court to help in auctioning, till it is complete, the bench of Chief Justice Dipak Misra and Justices Ranjan Gogoi and A K Sikri said. 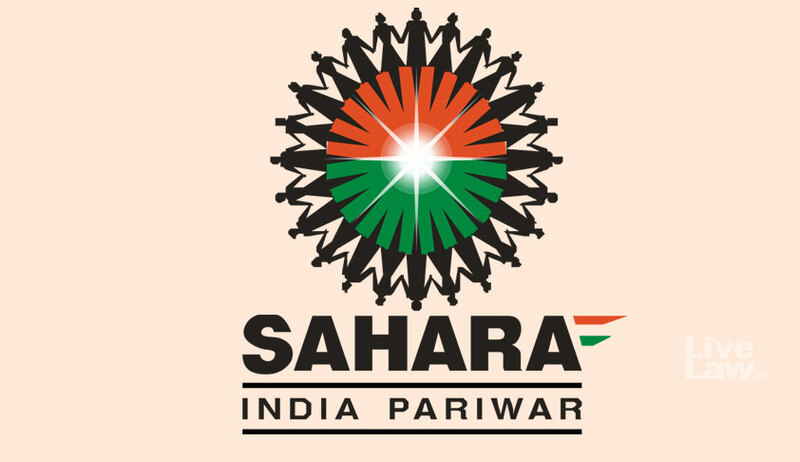 The Sahara Group had earlier sought 18 months to repay around Rs 9,000 crore balance of the principal amount of Rs 24,000 crore. But in a huge setback to Sahara group chief Subrata Roy, the Supreme Court had on September 12 said the auction of Aamby Valley will proceed as per the court’s April order and rejected his plea to put it on hold. The bench had directed the registrar general of the Bombay high court to be personally present to oversee the auction scheduled to take place in Mumbai. Kapil Sibal, counsel for Sahara today sought more time for the company to deposit the money and told the court that it would submit two post-dated cheques of 11 November to ensure payment. In his plea on August 9, Roy had requested the bench to put on hold the auction . On July 25, the bench had asked the official liquidator of the Bombay High Court to proceed with the publication of sale notice with regard to auctioning of Sahara's prime property at Aamby Valley. The bench had fixed the matter for further hearing on 11 September. After the plea was mentioned by senior advocates Kapil Sibal and Mukul Rohatgi who appeared for the group, a bench, headed by Justice Dipak Misra said he would consult justices Ranjan Gogoi and A K Sikri and then fix a hearing date. The court had simultaneously approved the draft sale notice and terms to dispose of the property prepared by the official liquidator of the Bombay High Court. The official liquidator shall publish the sale notice as given by him and the notice shall be published on August 14.